Can be used to decorate for car, home, coffee shop, restaurant and so on. Handmade braided hanging auto decoration. 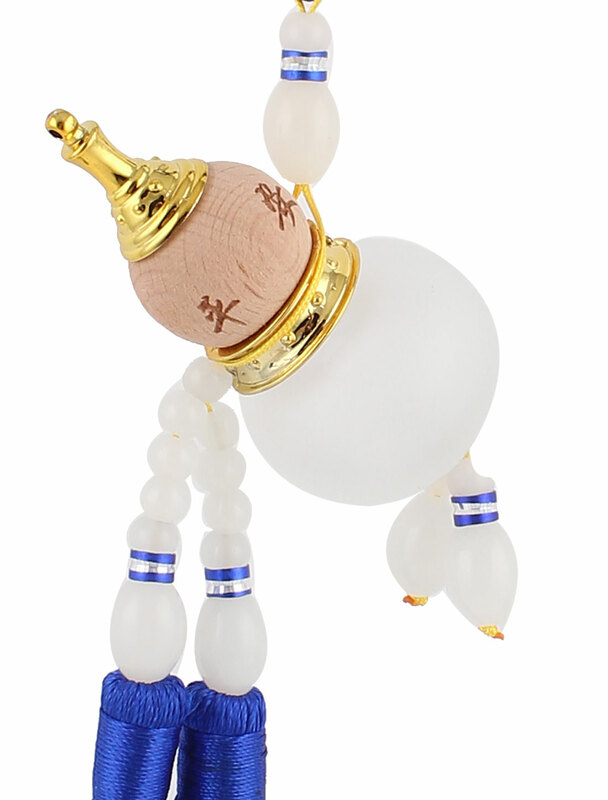 Design with cucurbit shape perfume bottle,Chinese symbol words printed,plastic beads tied on the bottom, dual tassels pendant.